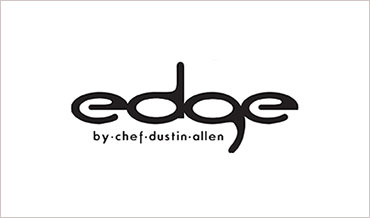 EDGE is a 56 seat chef-inspired restaurant where modern-rustic cuisine and a relaxed atmosphere come together. 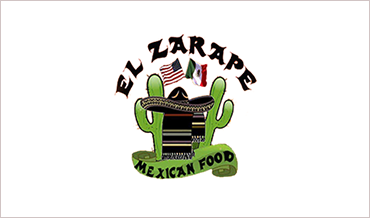 Neighborhood Mexican restaurant located near Bradley University serves authentic Mexican Food and Seafood Nayarit style. 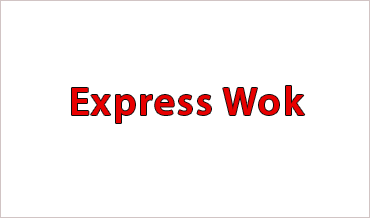 Express Wok is a cornerstone in the Peoria community and has been recognized for its outstanding Chinese & Asian cuisine, excellent service and friendly staff. 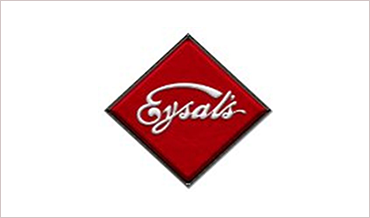 The blends are uniquely chosen with diligence creating a masterpiece for the senses. 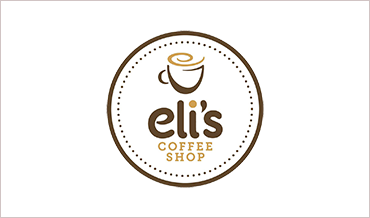 Our coffee…yes, it’s personal!